Severn Gorge Rangers recently spent a day walking over the Stiperstones in Shropshire. 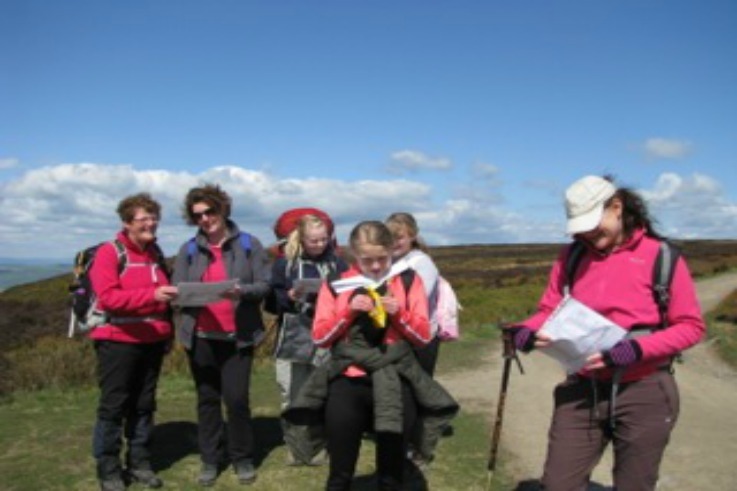 Helped along by Jelly Babies and a stop for cake at The Bog Visitor Centre, the walk counted towards their Boots, Bikes and Boats challenge and also finished off leader Jo’s Level 2 Walking Qualification. If you’d like to take a look at the Boots, Bikes and Boats challenge, click this link. For more photos from the day, please see our Facebook page.